Helping you connect to Spirit using A Course in Miracles (ACIM). 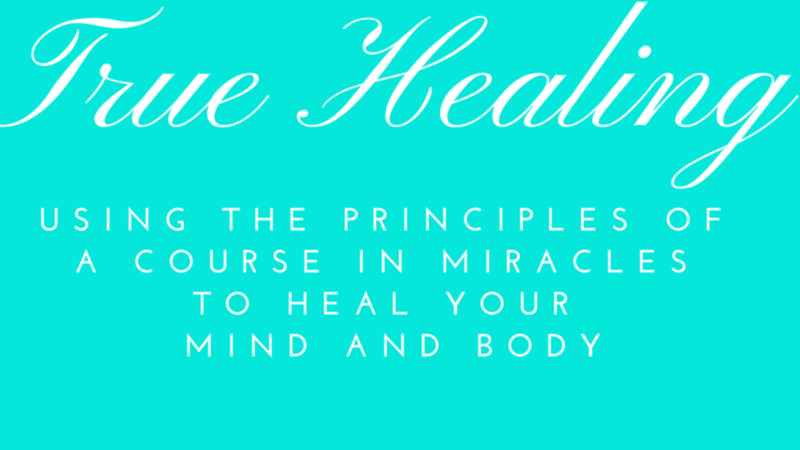 I teach the importance of the mind and how the mind functions with a focus on the principles of A Course in Miracles. 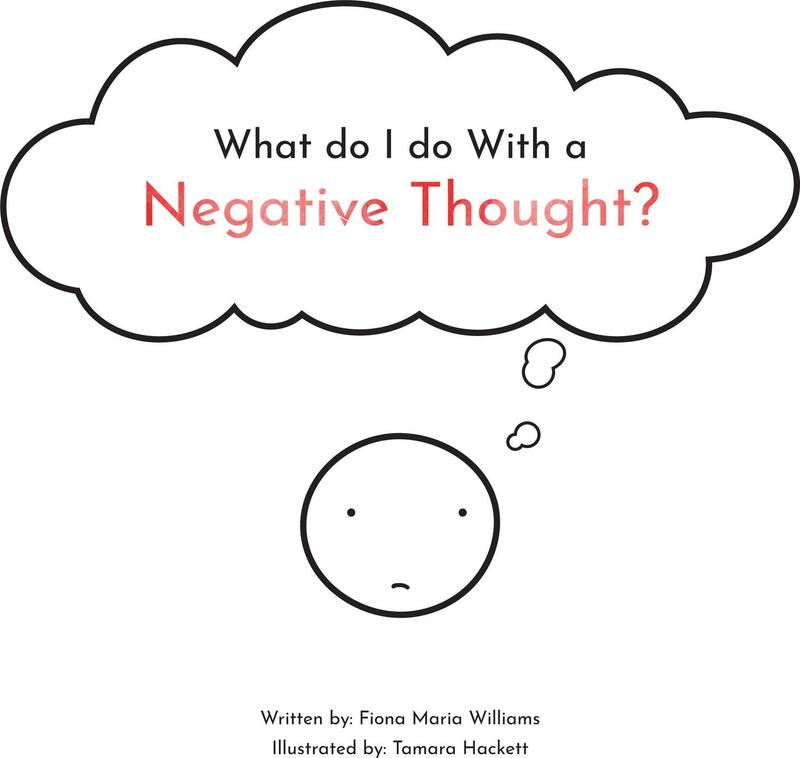 Teach the children in your life how to manage negative and fearful thoughts! Fearful thinking can easily get out of control as our minds are incredibly powerful! Allowing negative thinking to roam in the mind unchecked is detrimental to a child's overall well-being as these types of thoughts can pick away at a child's self-esteem and lead to an unhealthy perception of themselves, others and the world. Instead of giving in to fear thoughts, children can learn how to let them go by peacefully and without further investment. Children will also learn how to gently move through fearful and upsetting moments which helps them create healthy coping mechanisms for life! Also included is a Parent's Guide where parents, caregivers and teachers will learn about the nature of fear and how they can support and empower the children in their lives to refocus back to loving and creative thoughts! 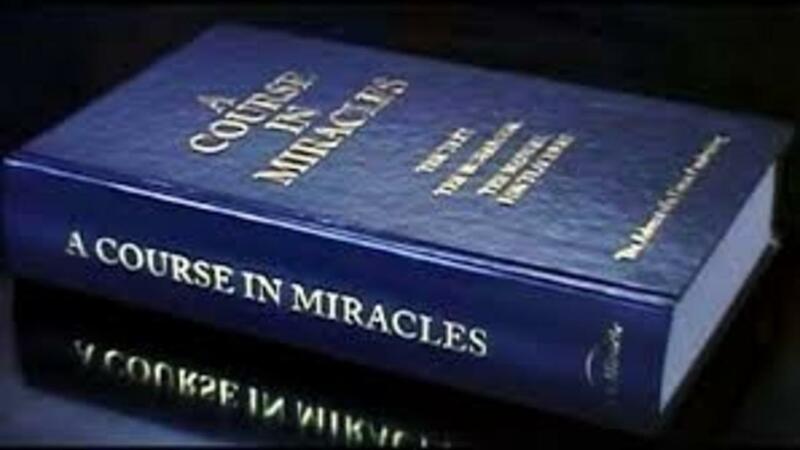 These online courses were designed to help you understand and utilize the principles of, A Course in Miracles. Understand your Mind, Activate your Spirit. 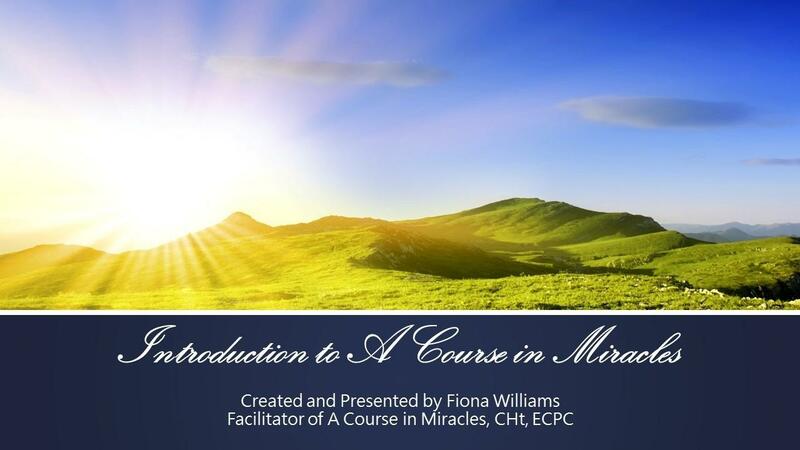 A Course in Miracles for Kids! Teaching Children how their minds and thoughts work is vital to helping them develop their confidence and strengthen their compassion, so they are free to create and be their loving selves! I am super passionate about the mind and I believe that we all, including children, deserve to know how our minds work, and this is why I created, My Mind Book. 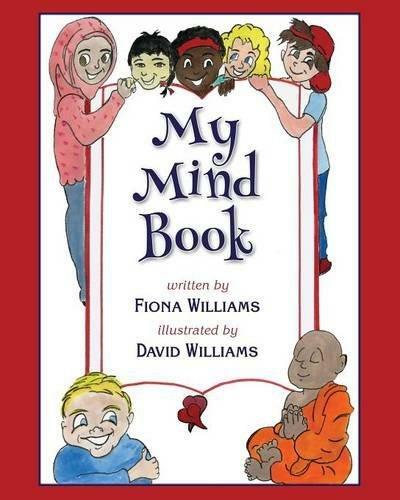 Watch my interview with Corinne Zupko where I share all about My Mind Book! Watch the Interview! Purchase My Mind Book! A better way to think, live and be, is possible, it just requires clarity. I share Right-Minded Reminders which make Spiritual wisdom understandable, practical, usable, and desirable. Learn how easy it is to incorporate Spiritual principles into your life. Your privacy is protected, and your information is safe!